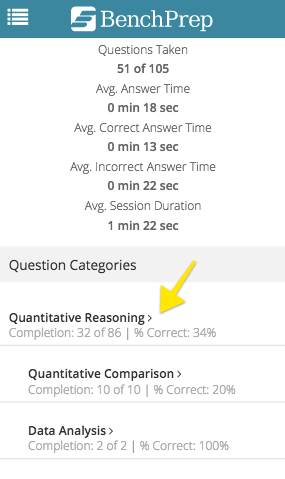 1. Review the practice questions individually. 2. 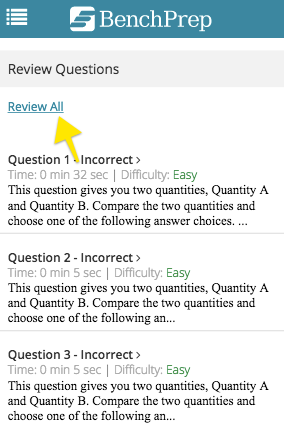 At the bottom of each page, above the “Done Reviewing” button, you will be prompted to mark your confidence. 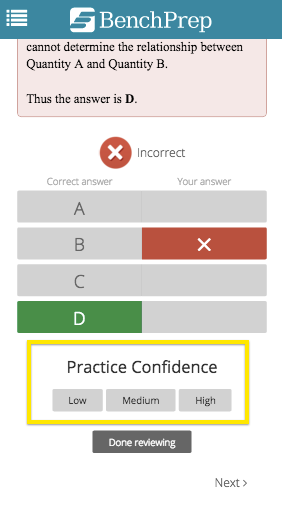 Your confidence level will save automatically!